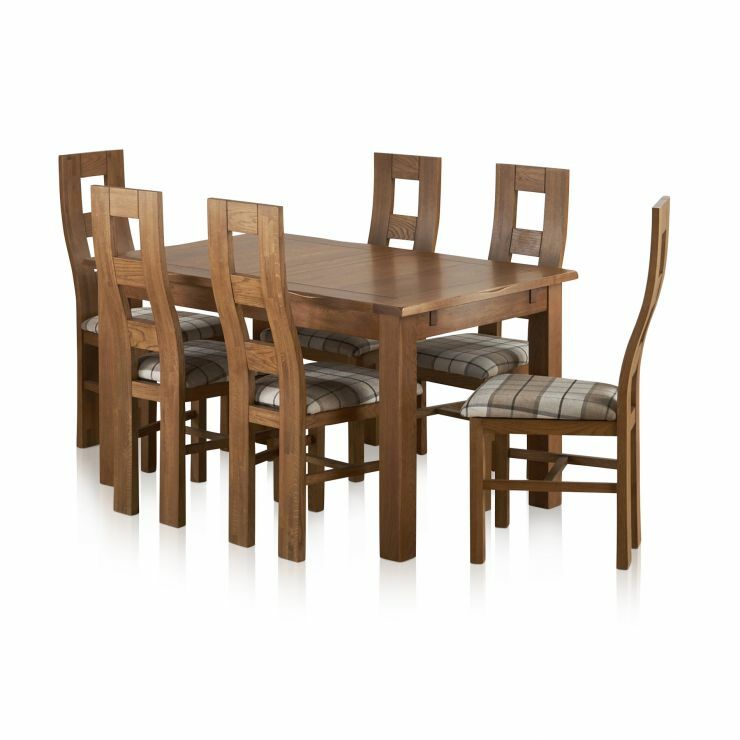 Upgrade your dining room with this stunning set; featuring our Rushmere Table and 6 Wave Back chairs, all in our popular Rustic Oak finish. 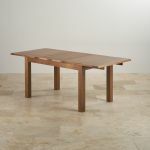 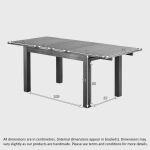 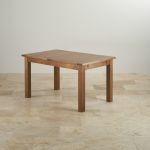 The 4ft 7" extending dining table works perfectly for mealtimes. Sized for family mealtimes, a simple extending mechanism allows for an extra 2 ft of dining space for larger gatherings or holiday meals. 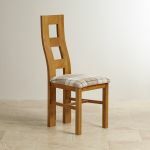 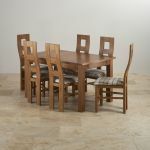 The table offers comfortable cottage inspired styling with softly rounded corners, which perfectly complement the set of 6 Wave Back chairs, upholstered in check brown fabric to complement the Rustic Oak finish. 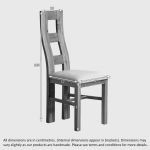 Complete your dining room set up with any of our Rustic furniture range pieces, which will match with the finish of the table.